Union On Thompson brings you comfort and convenience at a unbeatable price. †Relax in one of our 1 or 2 bedroom apartment homes,†complete hardwood-inspired flooring, a fully equipped kitchen, and high speed internet. 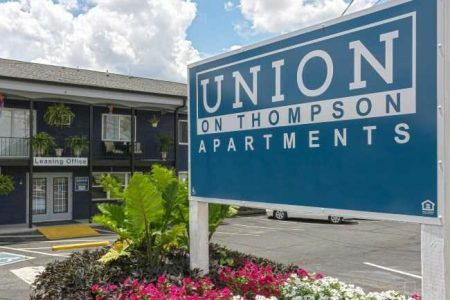 †Located just 10 minutes from downtown Nashville, Union on Thompson provides access to surrounding shops, restaurants, and public transportation.